Somewhere out there is a new Nwankwo Kanu or a Jay-Jay Okocha, but it is not easy for the thousands of pretenders to become Nigeria’s newest football hero to get a foot on the ladder. 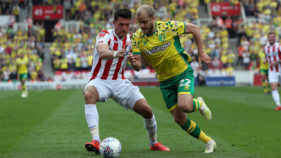 There are hundreds of football academies across the country of 180 million people but few put their star-struck trainees on the road to a contract in Europe. 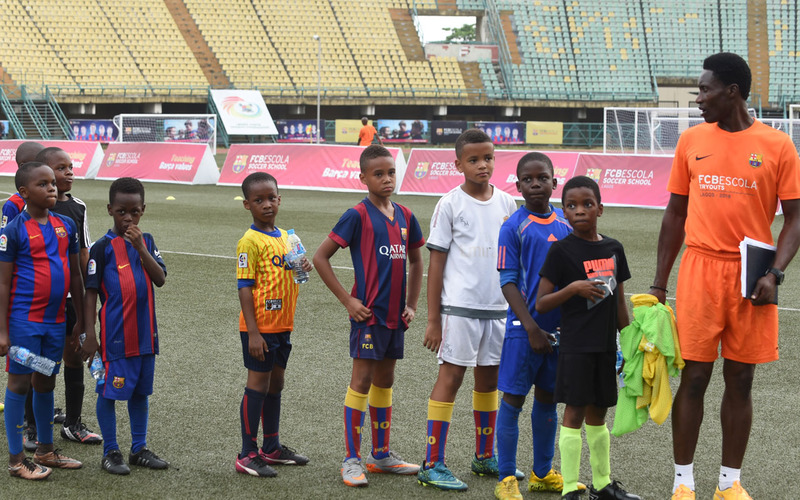 Each week, more than 400 aspiring heroes aged between six and 18 attend the Barcelona football academy in Lagos, which opened in November. Football is king in Nigeria, even though the country has again failed to reach the Africa Cup of Nations finals which will be held in Gabon in January. 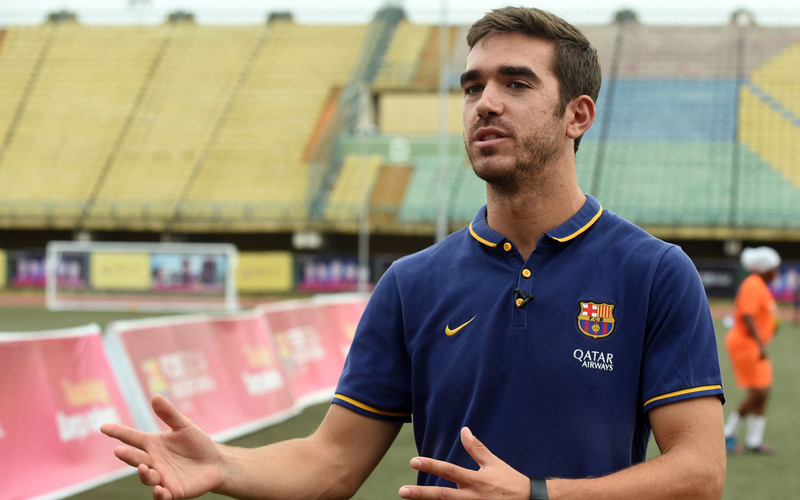 More than 1,500 youngsters took skills tests in September to get into the Barcelona academy. But the 1,000 euros ($1,000) annual cost was an even bigger hurdle for many. The parents of Johnson Gbenga, 12, had to borrow money from their family and neighbours in the distant Lagos suburb of Badagry to get a place. “They understood that there is nothing more important than football,” said the shy youngster who spends three hours on a bus to get to each training session at FCB Escola. “One day for sure, I will play for Barca,” said 12-year-old Yacub Farouk as he kicked a ball in his tattered shorts and worn shoes. After Dubai, Istanbul and Sao Paulo, Barcelona is now spreading word of the team in Lagos, business capital of Africa’s most populated country. 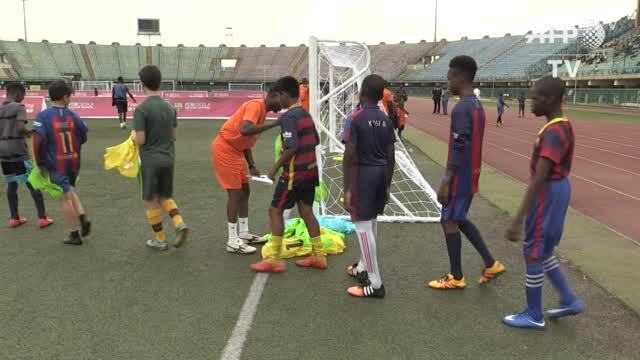 Ten coaches watched over the young players at the Teslim Balogun stadium in a teeming district of the city of 20 million. Blaugrana Sports International Limited director Leslie Oghomienor, who helped set up the academy, said it was a “revolution” for Nigerian football. Most of the Nigerians who became stars in Europe — like Kanu at Ajax Amsterdam and Arsenal and Okocha — who made his name at Bolton Wanderers and Paris Saint Germain — learned their football in the streets. 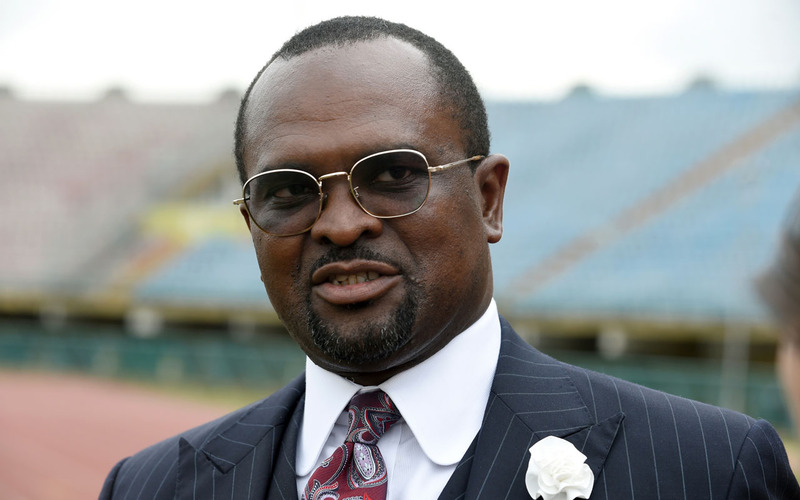 Like many of the facilities in Nigeria, the Teslim Balogun stadium is not state-of-the-art. The worn turf has covered with synthetic grass. The paint on the walls is peeling. 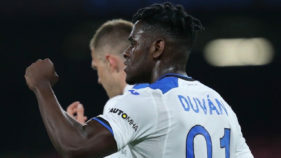 Oghomienor insisted that Nigeria will see the benefit of the school even if there is a chance in a million of getting to one of the top European teams. Bernat Villa Gorriz, the academy’s technical director, laughed when asked whether the coaches had already spotted the new Lionel Messi. “We want to introduce our vision and our way of training,” he said. For Barcelona, the school is a way of looking for talent but also getting its name known in the globalised world of football where it faces intense competition with English Premier League giants like Manchester United, Chelsea and Arsenal. All are setting up similar academies in Africa, Asia and North America. Barcelona is not alone in looking at Nigeria. Paris Saint-Germain has signed commercial accords with two Nigerian companies and will choose 100 children to take part in a three day coaching session this year. 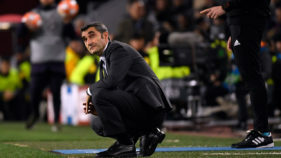 “While the Premier League may be more popular than the Spanish league, the trainee footballers are more than happy to welcome the Catalonian club,” said Gorriz. Fans of other clubs largely agree. “I support Arsenal but everyone’s got to start somewhere — you can’t choose your club at my age. 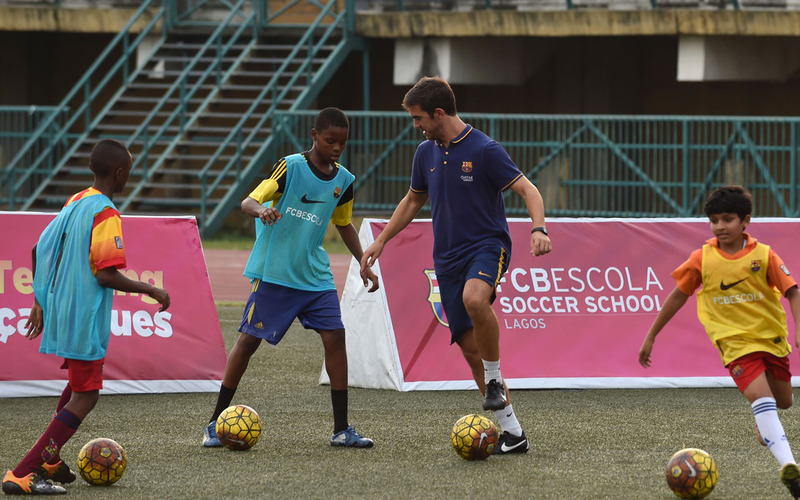 You have to take what you’re offered,” said Okiki one of the Barcelona pupils.